There is a big chance that you are having a hard time sleeping because your baby does not want to sleep at night. You may want to adjust your schedule so that you can sleep when your baby is sleeping but after some time, it will take a toll on your body as well. You have to remember that this is also a problem of various mothers all over the world. You are not alone. If your baby is always waking at night when you would like to go to sleep, there may be some things that you can do in order to improve your current condition. You have to remember that the less sleep you get, the more depressed you may be. There are some sleep strategies that you can try so that you can get your baby to sleep better at night and to help your baby have a normal sleeping pattern that will allow you to rest as well. You may want to rock your baby to sleep all the time especially if it is your first time to have a baby but remember that when you do this often, your baby will start to depend on this all the time which means that every time your baby wakes up, you would have to rock your baby to sleep all over again. You are recommended to try letting the baby sleep on his/her own when he/she reaches six – eight weeks. This involves placing the baby on his/her back when the baby is already feeling sleepy but make sure that he/she is still awake before you would place him/her on the crib. This will allow your baby to sleep on his/her own until this habit is continued on in the future. You have to make sure that you will have a routine that your baby can follow. You have to keep it simple to make it easy for your baby to keep track of the things that you have to do. 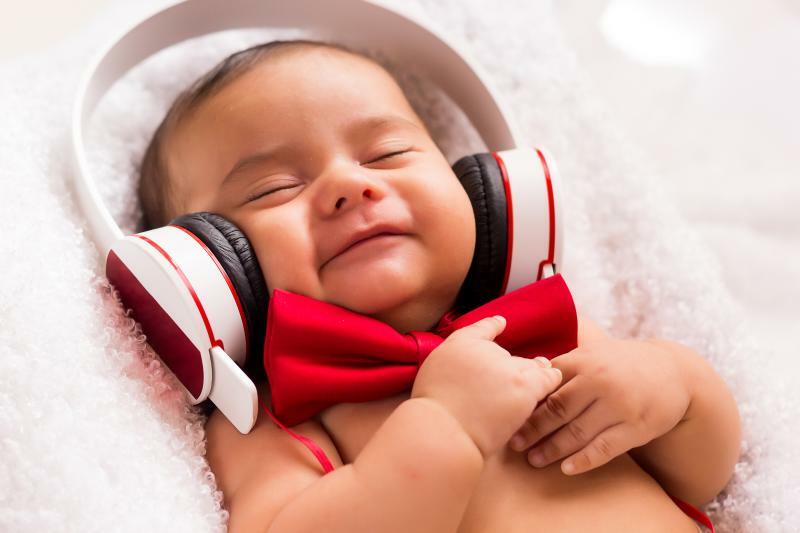 For instance you may want to make sure that you will clean your baby first and then sing to your baby and let him/her lie flat on her back as you continue singing until he/she starts to feel that he/she is already sleepy. It will be important to remember that aside from the routine, you have to make sure that the place where your baby is going to sleep is going to be pleasant from him/her. For instance, make sure that your baby is not getting allergies because of the scent that you have placed on the pillows. Did you grow up having something that you favor over all the other items that you have had when you were young? You favor it so much that you still slept with it even if you have gotten older. This is the same thing that you have to do for your baby. Make sure that your baby will have something that he/she will find common and will give him/her a sense of security. You may choose the item that you would like to give your child. It may be a stuffed toy, a small pillow or maybe even a blanket but if your baby is still too small, you may want to avoid this for the time being first as this can be dangerous. You cannot let your baby suffocate under something that is supposed to provide him/her the security he/she needs. Once again, this is something that you cannot do if your child is still very young. In fact, you are recommended to do this when your baby is already about 4 – 6 months old. What you have to do is to put him/her down inside his/her crib and see if he/she is going to cry or not. If your baby cries, you may try to pay your child first as an assurance that everything is going to be okay. If your baby is unable to sleep, carry your child for a while and try to place your child back down again. You would have to do this process again and again so you have to make sure that you will be patient because it may take some time. You may have to do it every day until your baby sees this as a routine. You may have to make sure that everything that you do at day time is lovely and will be felt by the child. At night, while you are still in a good mood and you can still show your love to your child, make everything is quieter. Your child will start to feel the difference and would also adjust to this type of scenario. By doing this, you will be helping the body clock of your child to become more obvious. After some time, you will start to see him/her knowing to difference between night and day. Make sure that it will be established that day time is for playing and for lively feeding while night time is time for sleeping. You have to remember that aside from you, your partner should make an effort too so that your partner will be able to comfort your baby when you are not around. You may take turns in trying to comfort your baby if the baby wakes up at night. Your baby should also be familiar with the scent of your partner so that it will be comforting for the baby as well. Still, aside from letting your baby sleep, you have to make sure that you will attend to your baby’s needs. Your baby may be crying due to different reasons. Address this problems first before you can start doing the tips mentioned above.